More tactile feeling. 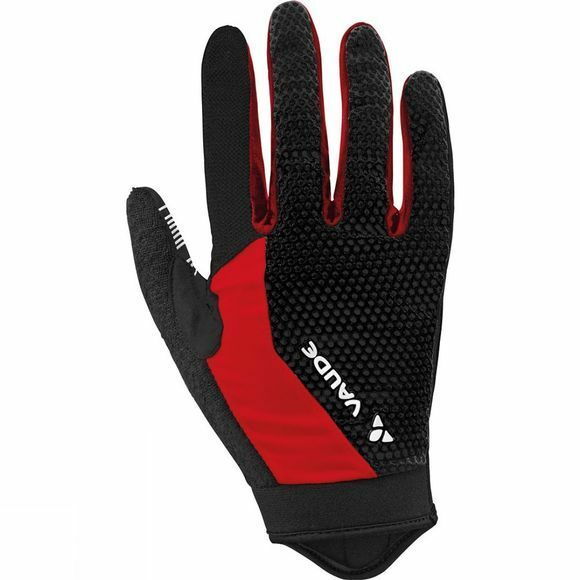 These lightweight long-finger glove with mesh inserts and perforated palms offers optimal ventilation and a perfect fit. Thanks to the material blend with stretch fabrics, full mobility makes changing gears and braking a breeze. Ergonomic padding provides shock absorption; silicon prints guarantee good grip.